Tareq Co.W.II. is the new distributor of Organis in Kuwait. Tehnoplus Medical through the medical simulators division is the new distributor of Organis in Romania. 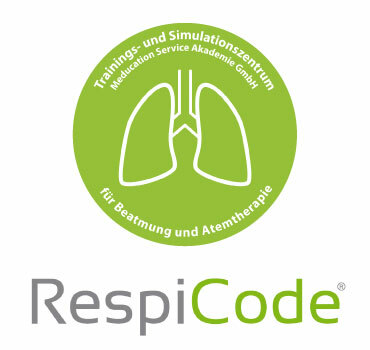 Meducation Service Akademie GmbH, specialized training and simulation centre, is the new distributor of ORGANIS.